Most of us, if not all, own a smartphone. You know that you can do so much with your hand-held device, right? If you want to get fit and healthy, there are a lot of good apps that will help you monitor your health, track your activities and record your food or calorie intake. If you want to be more active and if you wish to walk or run more, there are effective pedometer apps that will surely motivate you to take extra steps a day. 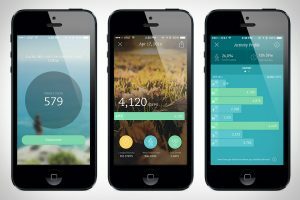 We put together the best pedometer apps for walking and running just for you. Check it out and enjoy! This is an all-in-one health and fitness app that works for iPhone and Android. It is equipped with a calorie counter, activity tracker and pedometer for weight loss making it just perfect for your healthy lifestyle. 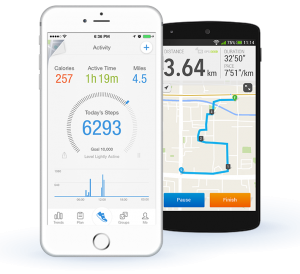 This app is designed to help Android and iOS users get active and feel awesome. It will help you build healthy habits and lose weight. To make your health journey more easy and fun, this app allows you to invite your family and friends in your weight loss and fitness goal. This app makes every step you make counts. 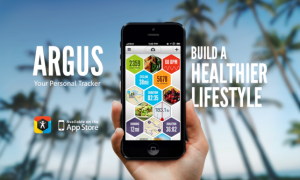 With this app, you can walk at your own pace, plan, track and share your fitness journey. 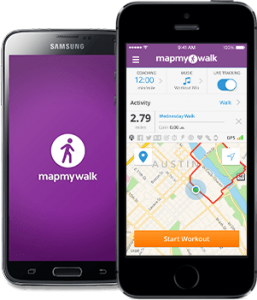 MapMyWalk maps your route, track your activity and log your food. If you need someone or something to remind you of your fitness goal, Breeze is your smart companion. This app highlights your daily routines and keeps you aware of your activities. It helps you make better choices, form new habits and become more active. This app is your perfect activity diary. 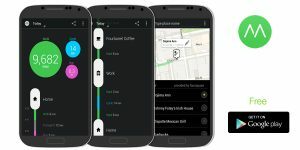 It automatically records your activities whether you are walking, cycling or running, no need to start and stop the app. In addition, it informs you of the distance and duration you covered, the number of steps you make and calories you burned. If you need a daily walking buddy, this app is perfect. It monitors the steps you make and display it on the home screen of your phone to keep you aware of how far or near you are to your goal. This app is reliable and accurate it counts regardless of where you placed it, in your pocket, waist belt or bag. This app is your ideal health and fitness app. It does not require any set up. Just download the app, grab your smartphone and start walking. 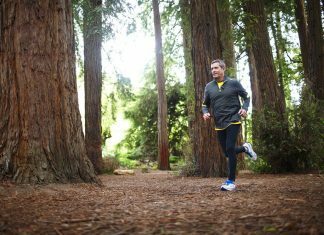 Runtastic Pedometer will track your daily activity and help you improve you overall health and fitness. This app is developed for iPhone (5S, 6 and above) users. It tracks your daily steps by using Apple Core Motion technology without draining your battery and allows you to compare your steps and goals with other users to motivate you even more. 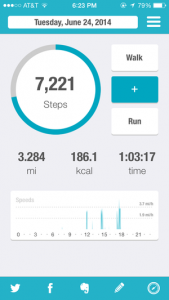 This app is a pedometer and activity tracker that monitor the number of steps you make. It lets you know how much you are moving in a simple and elegant way. 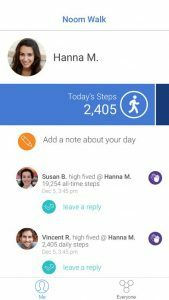 Steps is a great app to track your activities and inform you if you are living a sedentary or active lifestyle. Use this to be more active, set a goal and keep moving. 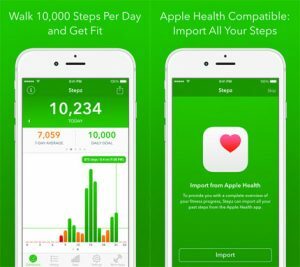 This app is designed to help you walk 10,000 steps a day and live a healthy life. 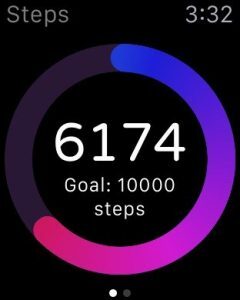 This is a life-changing fitness app that counts your step automatically and gives you a detailed statistics of your hourly step, distance travelled, calories burned and floors climbed. This app shows you the number of steps you make for a day, week and month. 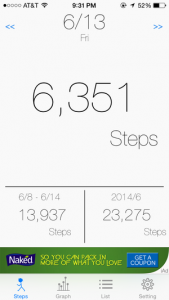 It has several tabs that you can simply swipe left and right to view your number of steps on the other days. It also comes with tabs at the bottom that allows you to switch to a graph view that shows your activity in a month and a list view that lets you scroll through a list of dates. 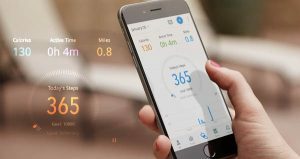 This app tracks your number of steps and it is smart enough to distinguish between walking and running. It also tracks your routes and records your weight, blood pressure, body fat and estimated calories burned. 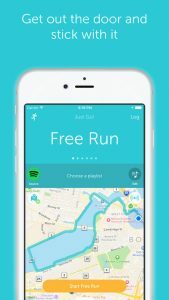 This track workout app will keep up with you when you go for a run, walk or any activity that you really love. It helps you set goals, encourage you to follow a plan, keep you motivated and lets you see your progress. This app delivers a clear view of your training in real time. This app is the personal trainer in your pocket. It is free, it makes fitness fun and it helps you stay motivated. 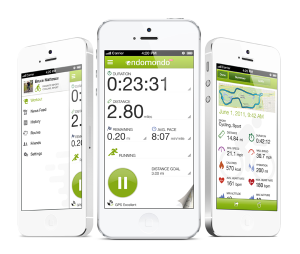 Endomondo tracks your workout using GPS, check your stats and helps you reach your fitness goal by motivating you to be active. 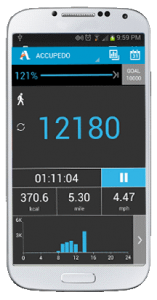 This is a simple and straightforward walking app that calculates every step you make. It counts your step accurately and only uses very little resources making it a great tool for your fitness goal because it won’t drain your battery easily. To keep you even more motivated, Noom Walk Pedometer allows you to integrate your social life with your fitness regime. You can encourage your friends to move more and inspire yourself too. 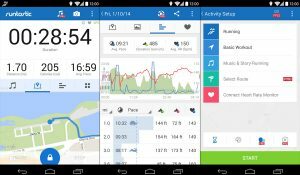 As you can see, there are many walking and running pedometer apps that you can use to motivate yourself to stay active. Are you ready to try any of these apps today and begin your fitness journey?